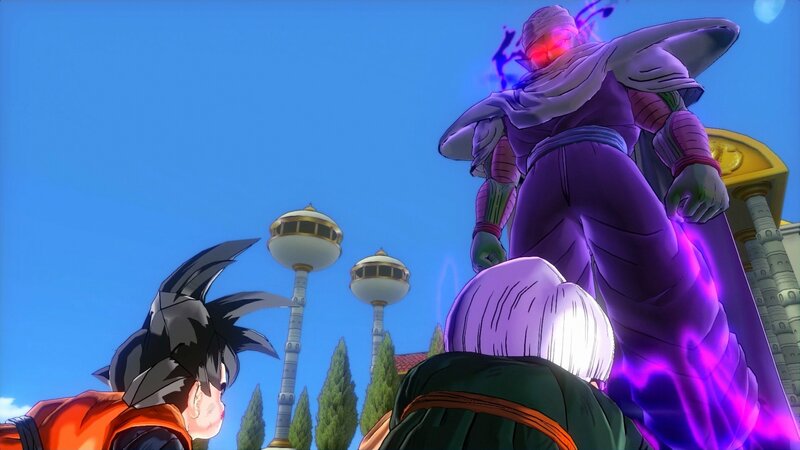 For the first time ever, the Dragon Ball universe will be depicted onto the new generation systems and will fully benefit from the most powerful consoles ever created. 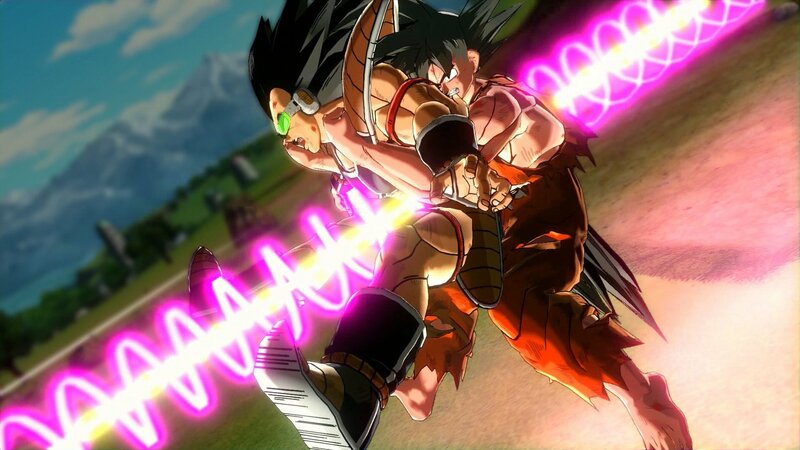 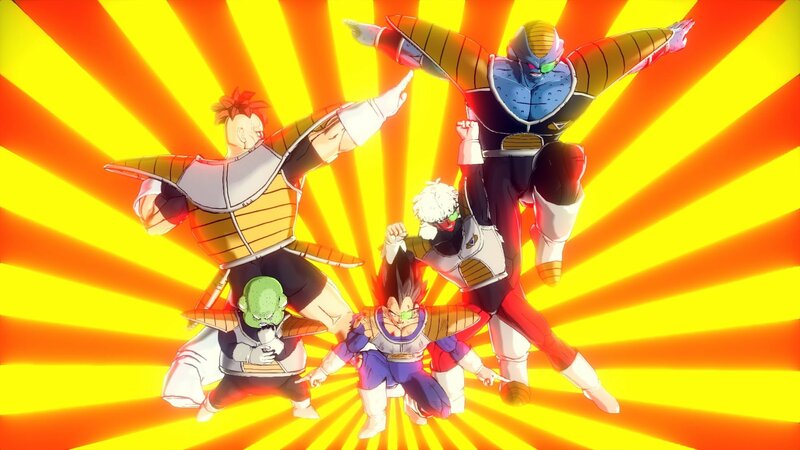 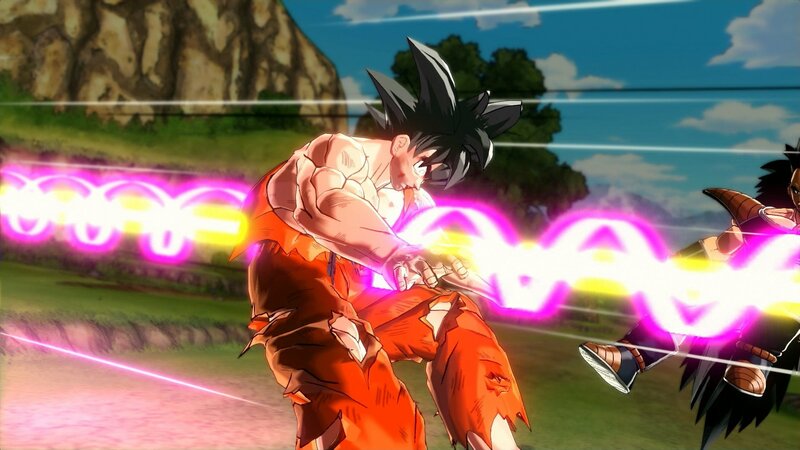 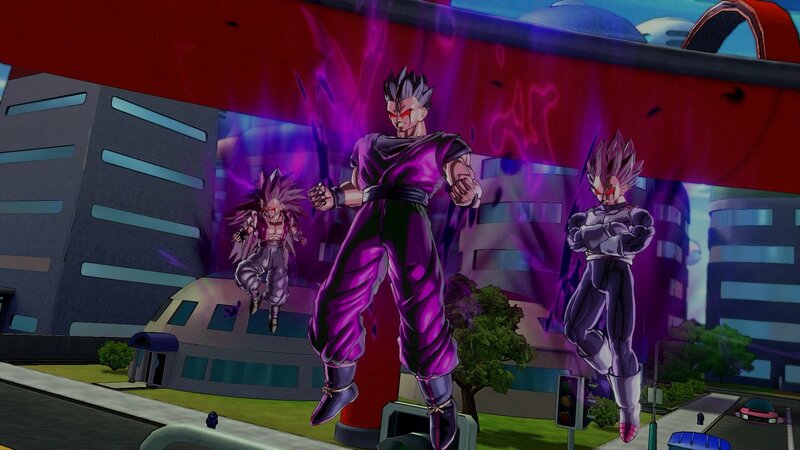 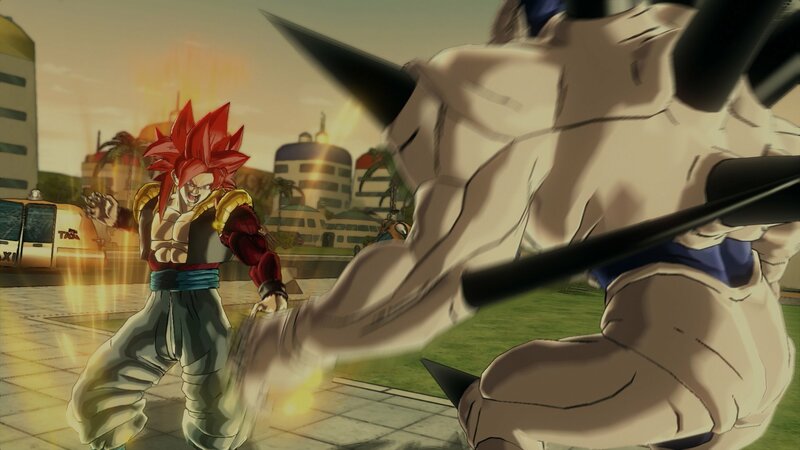 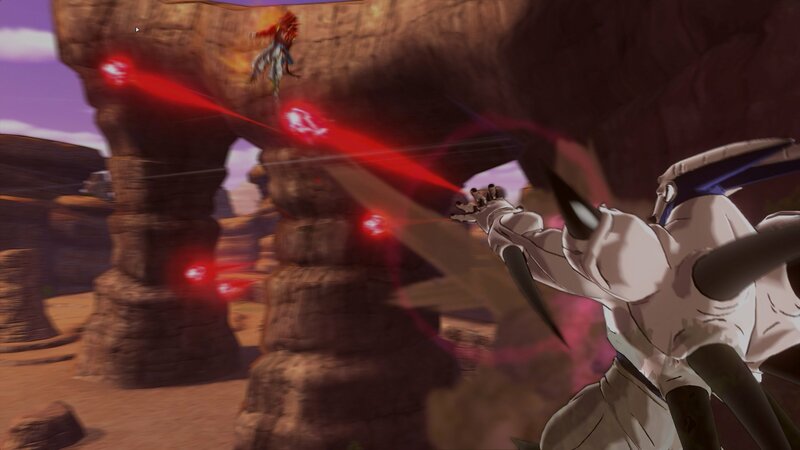 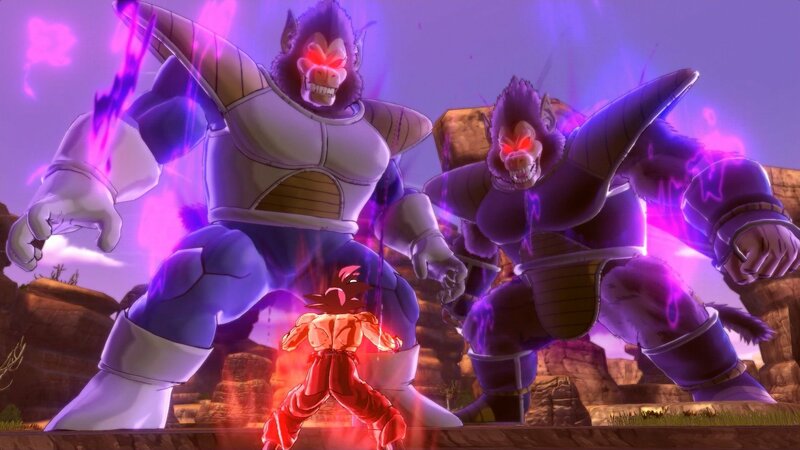 DRAGON BALL XENOVERSE will bring all the frenzied battles between Goku and his most fierce enemies, such as Vegeta, Frieza, Cell and much more, with new gameplay design! 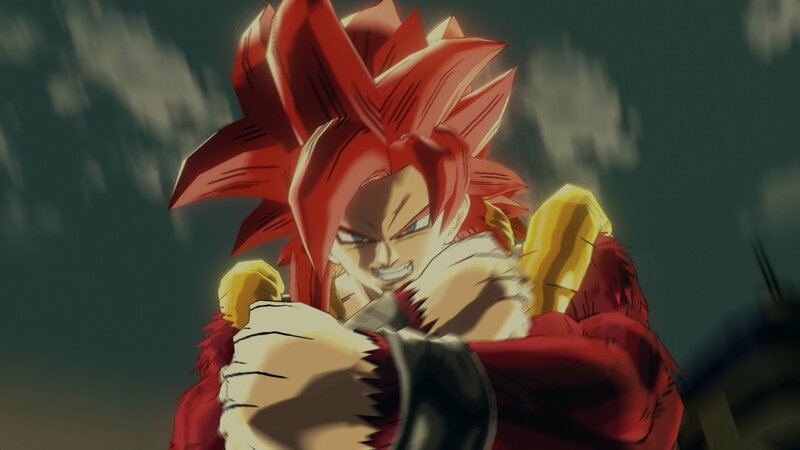 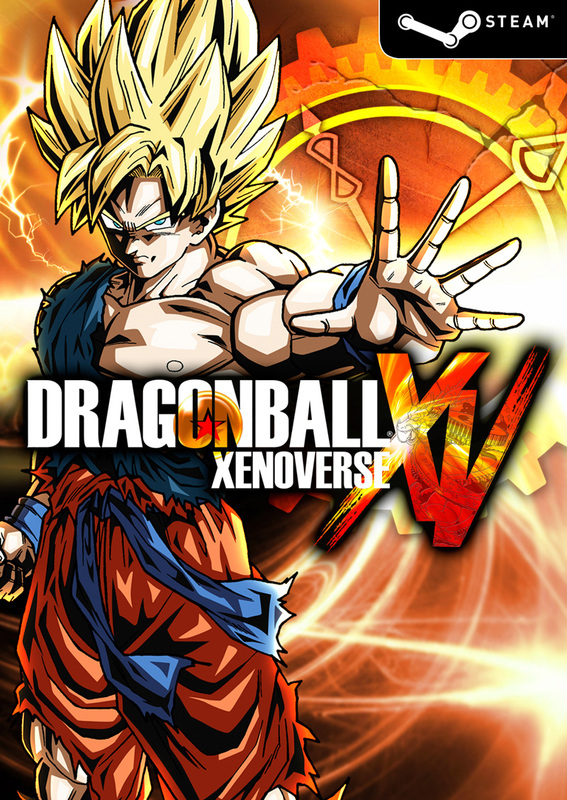 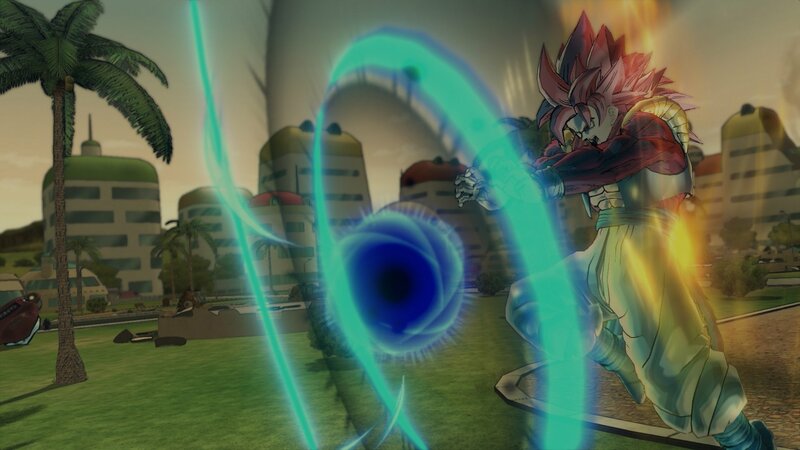 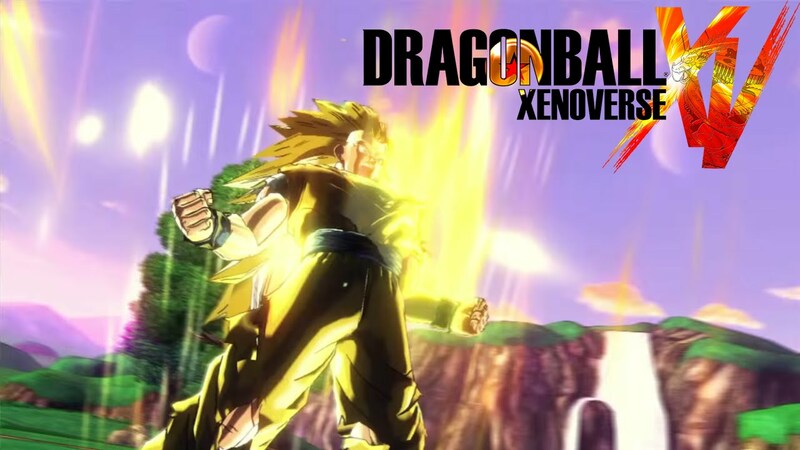 DRAGON BALL XENOVERSE will take the beloved universe from series creator Akira Toriyama by storm and break tradition with a new world setup, a mysterious city and other amazing features to be announced in the future! 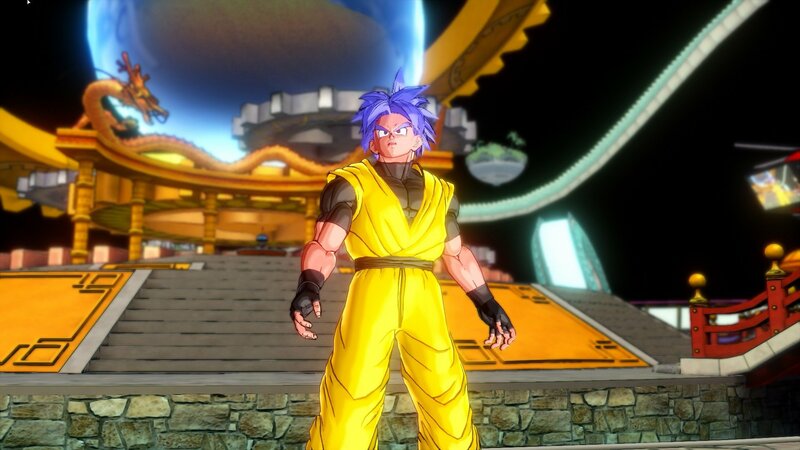 But a question remains; an unknown fighter appears: Who is he?! 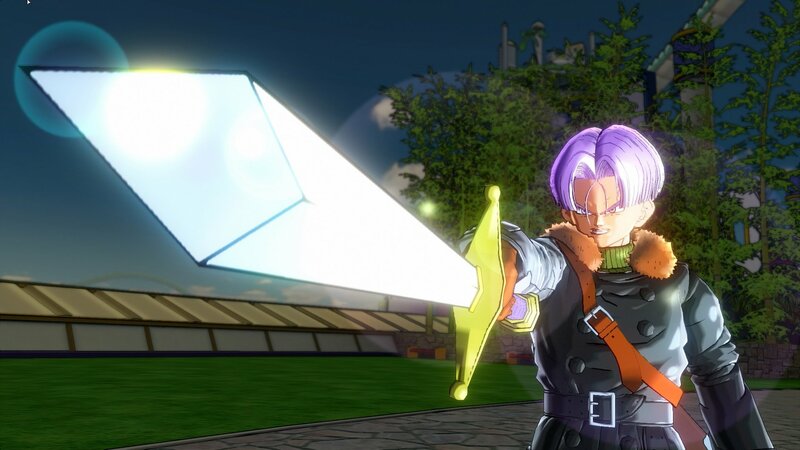 Unknown Fighter - Look at him with his uniform, cape and scouter: who is he?